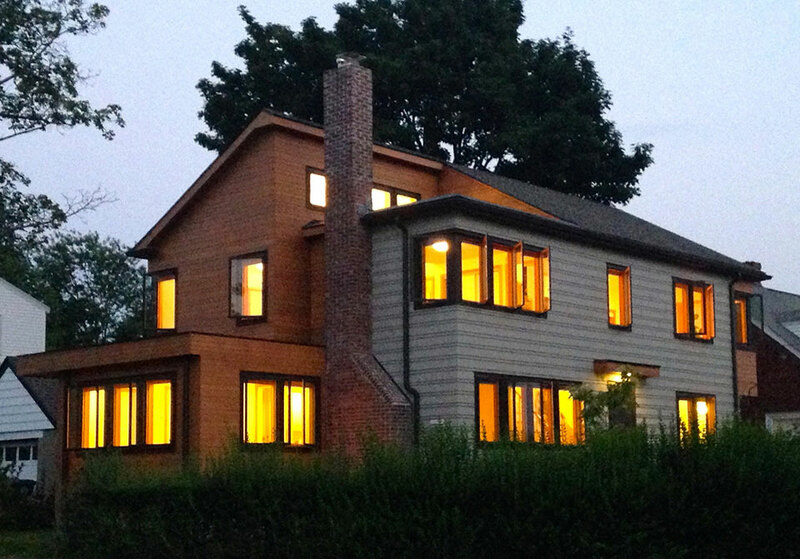 Our Cambridge, Massachusetts firm specializes in residential projects including development and zoning analysis, new houses, additions and renovations, both contemporary and historic. We have designed award-winning restaurants, offices for both commercial and non-profit organizations, as well as offering traditional architectural services. "What makes a place special is the way it buries itself inside the heart...every place, like every person, is elevated by the love and respect toward it, and by the way in which its bounty is received."